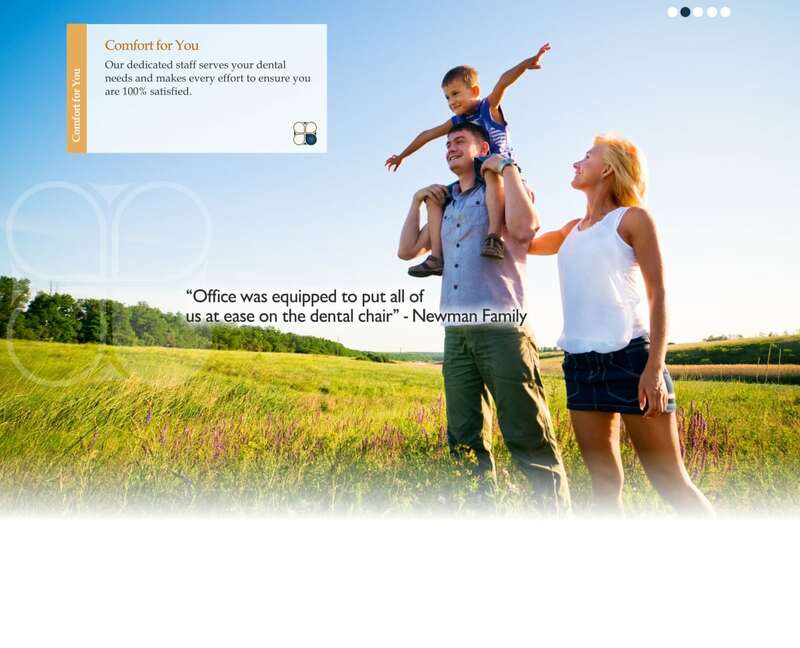 If you’ve found our website, you are probably considering making a dental appointment for yourself or a family member. Regardless of why you need to visit the dentist (a routine cleaning and checkup, a toothache, or a whitening treatment, for example) Pecan Tree Dental literally guarantees you’ll be satisfied with your treatment. But we don’t stop there. We strive to exceed your best expectations. Like the pecan tree that is our namesake, our practice has strong roots in the Grand Prairie community, and has been serving families in Grand Prairie, Arlington, South Dallas, Cedar Hill, and Duncanville since the 1980s. Dr. Quinn J. Smith is committed to living up to Pecan Tree Dental’s longstanding reputation for excellence, as well as adding his own unique touches to the practice. Dr. Smith continues to introduce new programs, procedures, and promotions to appeal to customers new and old. From fillings and extractions to dentures and dental implants, Pecan Tree Dental provides a comprehensive suite of dental services for your entire family. Welcome to our website. We invite you to look around and learn why you can trust Pecan Tree Dental with all of your family’s dental needs. Check back often, as we frequently post updates about special offers and promotions on our website.